Sorry for not posting yesterday, I was actually planning to but things kinda got in the way and by the time I did get on the computer there wouldn't have been enough time to make a post. Anyways even though it's only been half my 4 day weekend, so far it has been pretty good. Yesterday I 3doodled, then I worked on my drawings, made tacos for supper and did a couple other things. Today my nephews came over for about an hour then I took some pictures outside with my sister then I also ate a donut today which was really good and then I read for like the whole afternoon, a good portion at least. So yeah:) Now im hungry and have to wait a couple hours for food since my mom and brother have gone food shopping and there isn't really much that I want to eat. 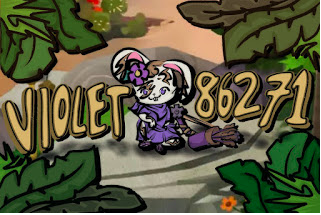 So yeah! 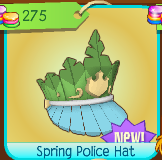 Let's get on with the post..
Today we have the spring police hat sold in jam mart clothing for 275 gems! 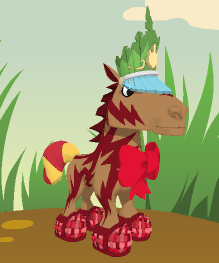 This is a reasonable price hat and it is nonmember which is nice too. Um, kinda covering your eyes there a bit horse? 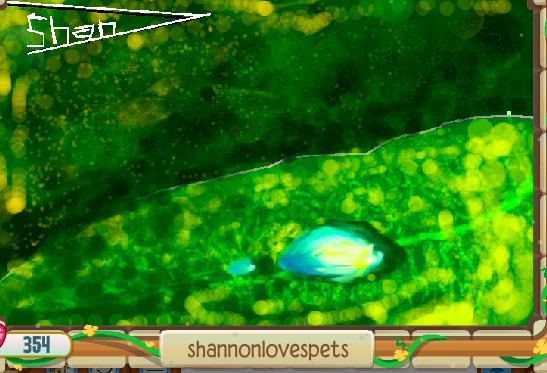 Congrats on getting your masterpiece featured! I love all the unique textures you used and the look of everything. 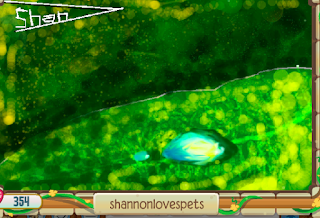 Okay, this week's mini challenge is fairly simple and I actually tried it out myself. 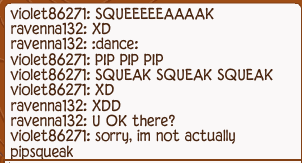 All you have to do is go to random people's dens and say Hi My Name is Pipsqueak. 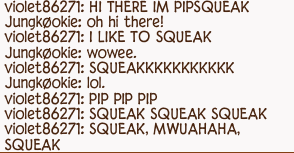 Then start to squeak and do squeaky stuff that relates to the name. She said her name was Raven at the beginning and then she thought I was funny and asked if I was okay. Didn't seem to impressed just a little laughtered? This person didn't even seem amused at all. Hope you guys try this next time you are on AJ. If you do make sure to comment down your replies/reactions!